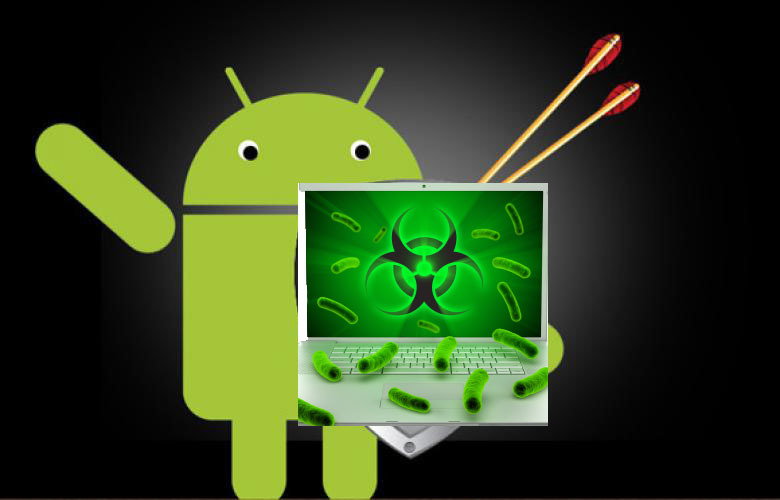 Researchers from Symantec have identified a PC Trojan which can compromise Android smartphone by installing ‘malware ‘when connected via PC. The Windows Variant is known as Trojan.Droidpak, drops a malicious DLL to the windows system and registering DLL as a windows service. Then the DLL downloads a configuration file (from active remote server) that downloads a malicious APK file for future installation on any detected Android devices. 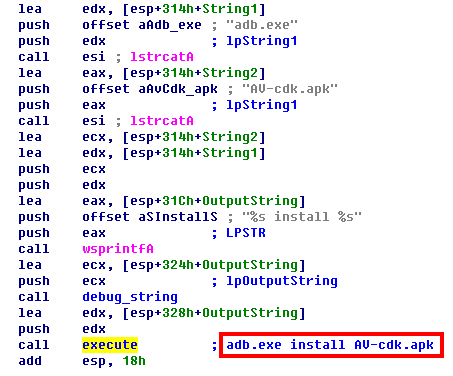 Additionally the DLL also installs a Android Debug Bridge software, used it to install the malicious APK file onto any detected victim( Android devices) that are connected to the computer. Once the malware is installed via windows system, the malware attempts to hide its presence by posing as a “Google App Store” application. The malicious APK is a variant of Android.Fakebank.B which poses as a Google APP Store application.Once the malicious app is installed it secretly searches for online banking apps that the user has installed in the background. The USB debugging Mode has to be enabled on the Android device for this attack to take place. Additionally the malicious app intercepts texts on the infected Android phone.